Our team of expert Website Developers & Digital Strategists adopt the latest programming technology to develop bespoke sites that enhance user engagement. 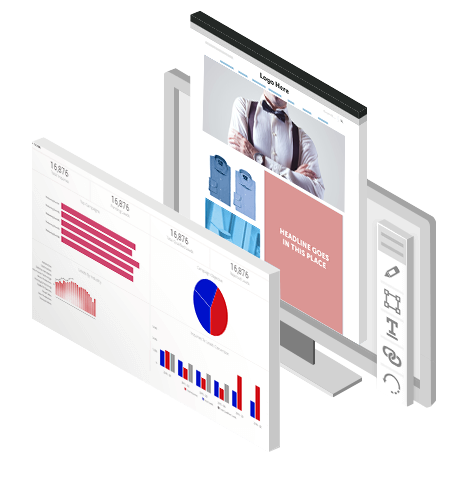 Our expert web development team will develop effective and reliable websites, from enterprise level lead generation and E-Commerce sites to custom Content Management Systems (CMS). Each website development project that we take on is unique and made-to-order. 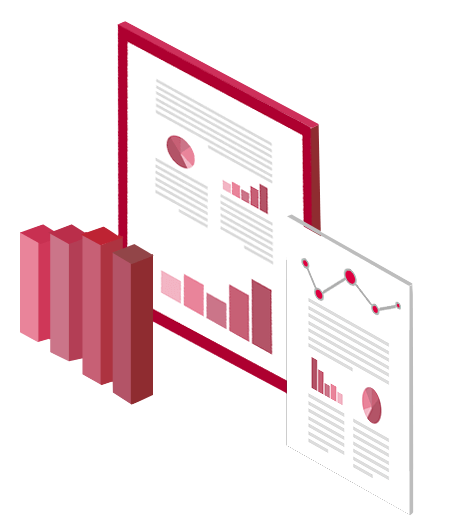 We want to understand your business, your requirements and tailor an appropriate timeline and project plan. Our team of digital strategists will conduct a thorough research and analysis on your industry before recommending tactical and effective strategies that will help to achieve your business goals. 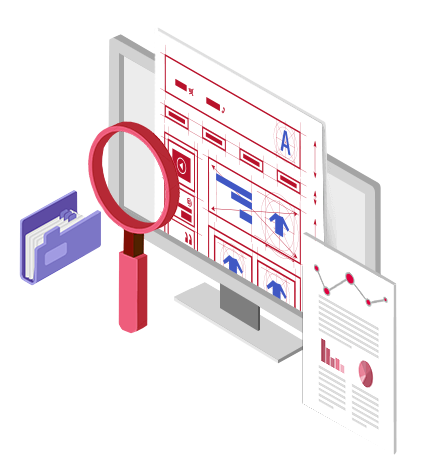 Our Information Architects will construe the features, function, framework and user experience (UX) of all our web development projects. 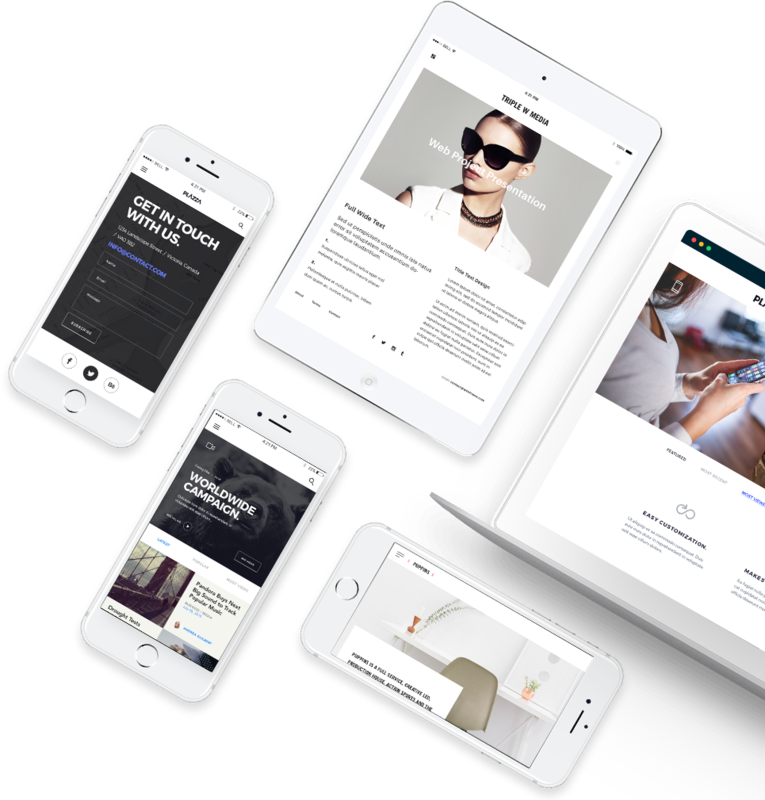 Each website requires a foundation and our IA and UX teams will provide the blueprint for your digital presence. We have a team of talented designers who will come up with high quality customised design concepts for various interfaces to enhance brand perception and boost conversion rates. Our designers will focus on functional yet visually appealing designs throughout the entire process. 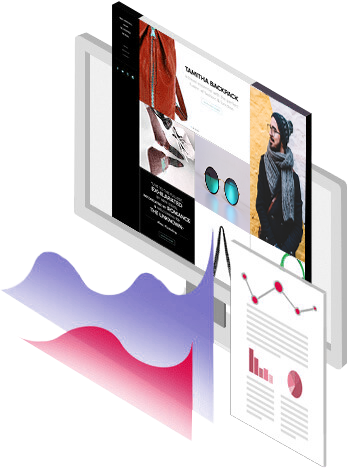 Once we reach the development stage, a synergistic team of web designers is dedicated to your project to develop a customised solution based on the unique requirements of your business and your targeted business objectives. 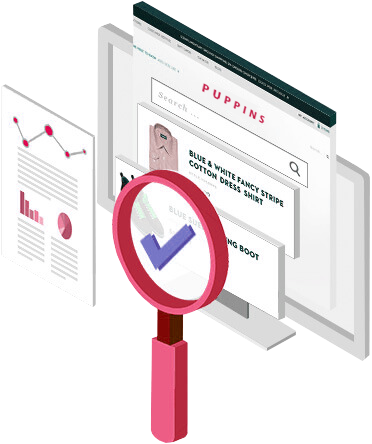 Before we launch your website, we will put it through an extensive quality assurance testing. There will be at least 100 check points to review, such as website speed, security and functionality to ensure that we are ready to take the website live. Here, we take your project to the next level. 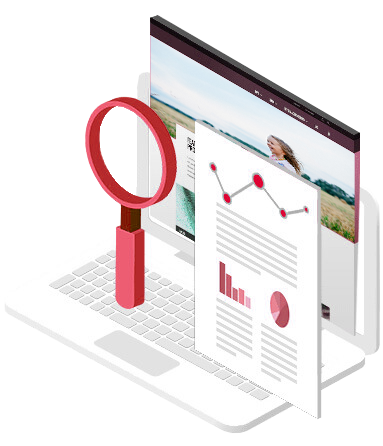 Our team will monitor, analyse and report on your website performance, finding ways to enhance website performance and integrate new site features and functionalities to expand your online business and better achieve your goals. Website visitors may not do business with you if they do not trust that you are a reputable company. Our interface designers and digital marketers have gone through multiple processes to determine the trust building elements that will make sure every project is a success. When the messaging on your website fails to meet the expectations set by your advertisements or does not meet the requirements of your potential customers, it represents message mismatching and can result in high bounce rates and a low ROI for even a well-designed website. Hence, it is important to analyse your target audience and better understand their needs to create the appropriate online sales strategy for your website. 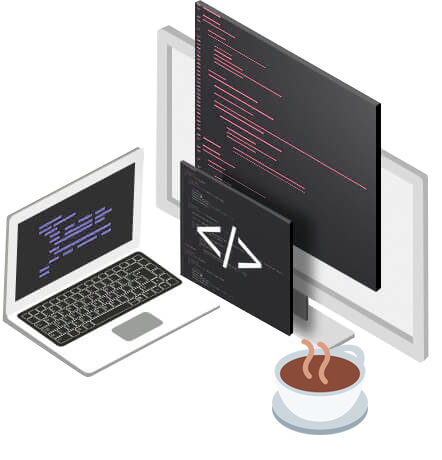 Many a times, front-end and back-end developers may take shortcuts, thus causing issues like slow page load time, incompatibility with specific web browsers or interfaces and broken pages, leading to potential customers exiting the site. This is precisely why we have strict development compliance that makes the websites we developed, fast, compatible and ready for search engine optimisation. At Triple W Media, we know what it takes to turn your website into a money-making marketing tool. With our team of experts, we’ll give you the sleek, attractive, and functional website that gets results. 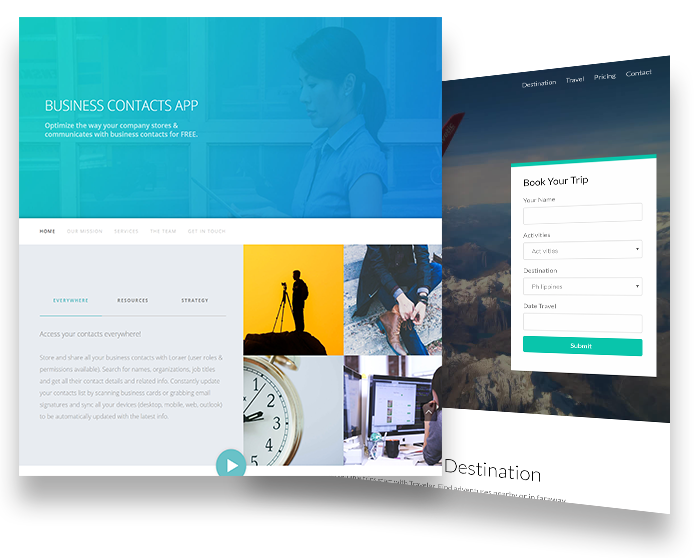 Contact us today to get the best website for your company!